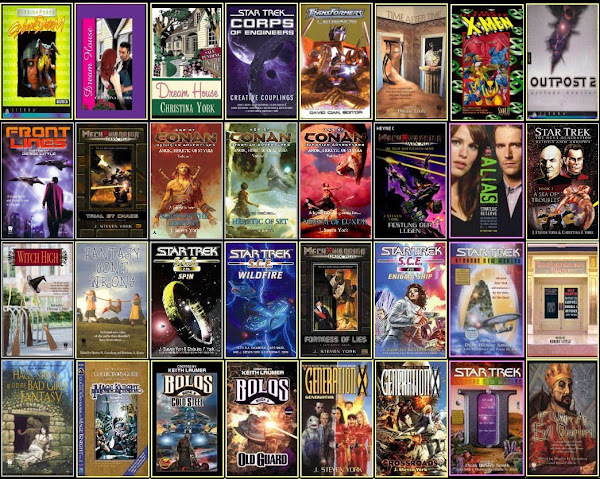 The web home of national best-selling writing couple, J. Steven York, and multi-genre novelist Christina F. York (who also publishes mystery as Christy Fifield and Christy Evans), between them authors dozens of published books. Introduction to a new mystery series! 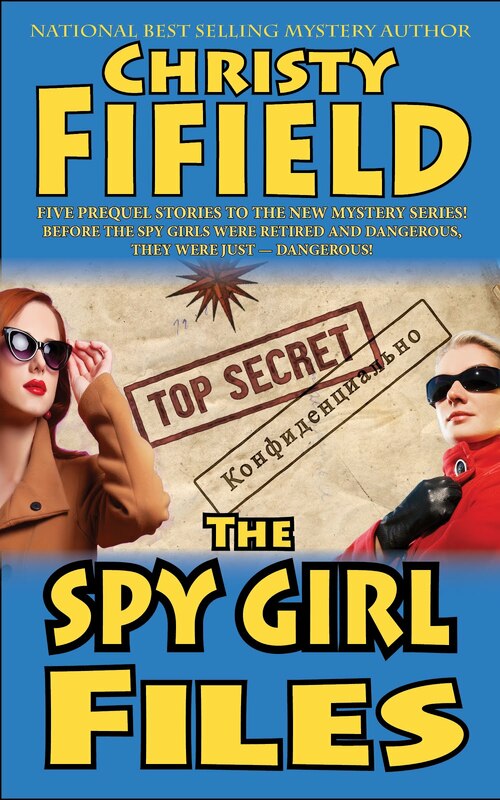 Spy Girls, now at your favorite ebook seller! Now Available! The 4rd Haunted Souvenir Shop Mystery! Bluebeard the parrot says "order [bleeping] now!" For Christina York writing Mystery! Expendable, interchangeable, not too bright. Got Minions? *Agents: "Announcing the Really Bad Literary Agency"
*Business: Change is Coming, or Are Bookstores Obsolete? *Craft: "Dead on Arrival, a Novel Autopsy"
*Genre: What is Science Fiction and Why Does it Matter? Did you find an article on our site useful? Your donation, large or small, will encourage us to do more like them. Every little bit helps! Steve here: Though scheduling required us to keep our stay short, we enjoyed our visit to Orycon this weekend. Thanks to those of you who attended our panels. 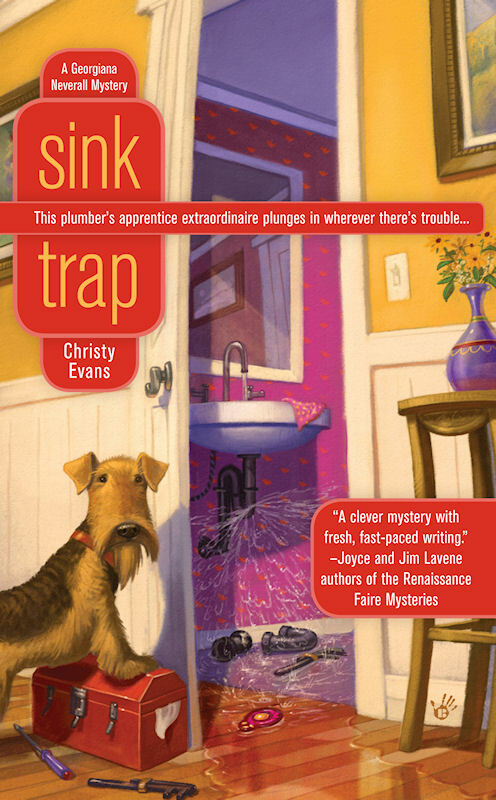 For those of you still there (or Portland locals), if you'd like a signed copy of Chris' new mystery "Sink Trap" (written as "Christy Evans") it wasn't available at the convention, but before leaving town, Chris visited the Barnes and Nobel store across the street from the convention hotel and signed the 11 copies they had in stock. Look for it in the "New Releases" paperback rack or in "New Releases" in the mystery section. You'll also find copies of "The Trouble with Heroes" anthology I signed in New Releases in the SF/Fantasy section. For those of you looking for the text version of our "Novel in an Hour" free-writing exercise, you'll find it by clicking HERE. Nice to meet you all, and well hopefully see you again at future conventions (or at your local bookstore).